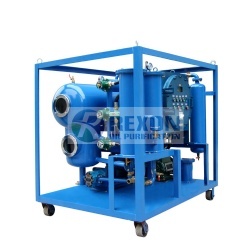 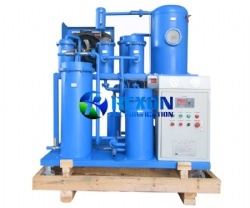 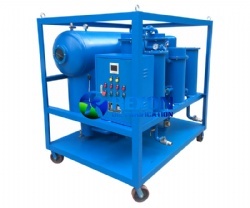 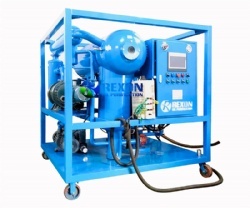 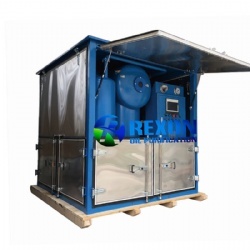 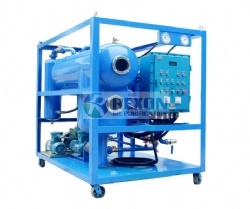 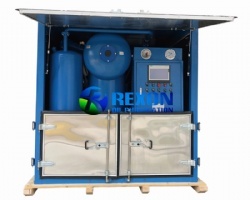 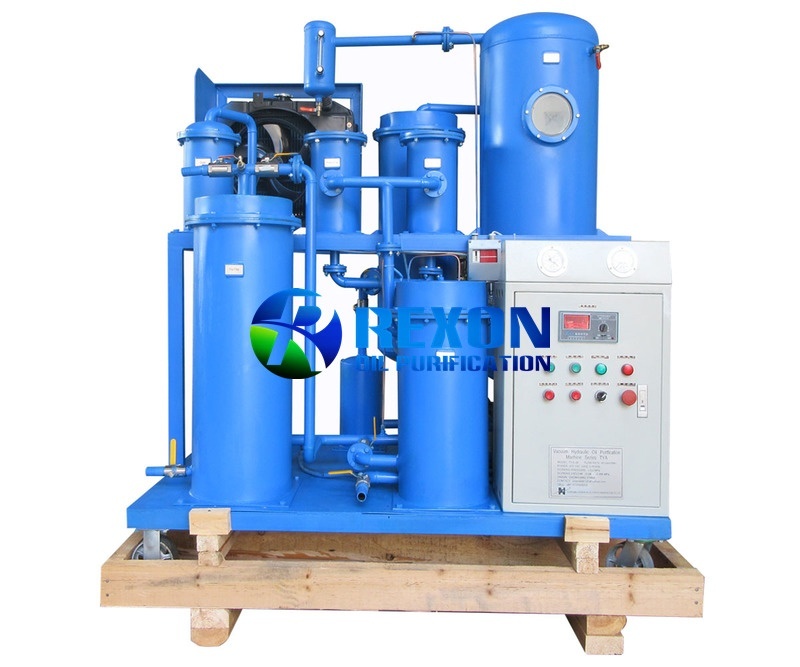 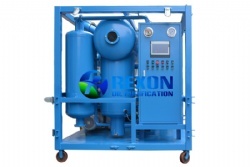 Rexon Vacuum Hydraulic Oil Filtration unit TYA-50(3000LPH) can rapidly separate water, gas, particles and volatile matter (such as alcohol, gasoline, ammonia, etc.) 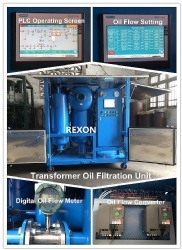 from used hydraulic oil and make oil reusable, keep oil cleaning. 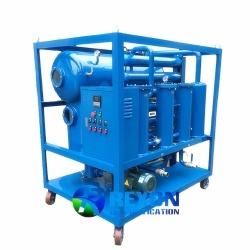 This Hydraulic Oil Filtration unit can rapidly separate water, gas, particles and volatile matter (such as alcohol, gasoline, ammonia, etc.) 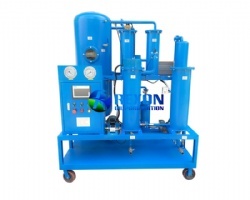 from oil, restoring oil viscosity, flash point and performance. 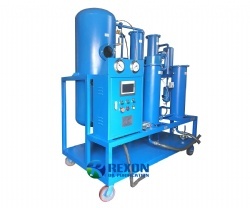 The treated oil can reuse again in various industrial equipment. 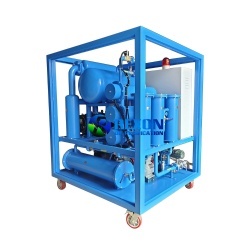 It is widely applied in petroleum, chemical, mining, metallurgy, electric power, transportation, machinery manufacturing, railway etc. 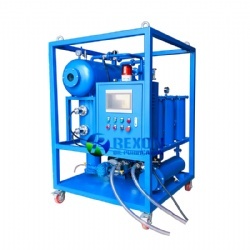 This Oil Purification Machine adopts advanced infrared liquid level control system which enables a man-machine separated operation. 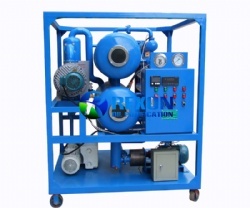 Its automatic, portable, safe and reliable. 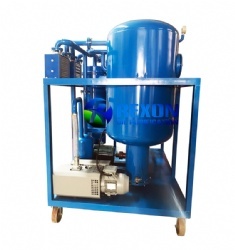 And simple on operation.Strong impurity removing capability. 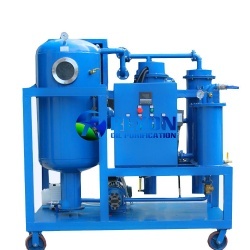 The large area and intensive precise filtration materials can remove the granules in the oil and meanwhile its automatic back flushing function can automatically clean the large quantity of residues impurities withheld by filter. 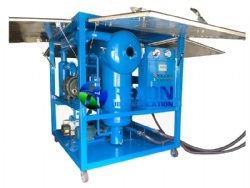 Which serves as a substitute for system cleaning device and can bring a serious contaminated oil system back to running hydraulic system and lubricating system.